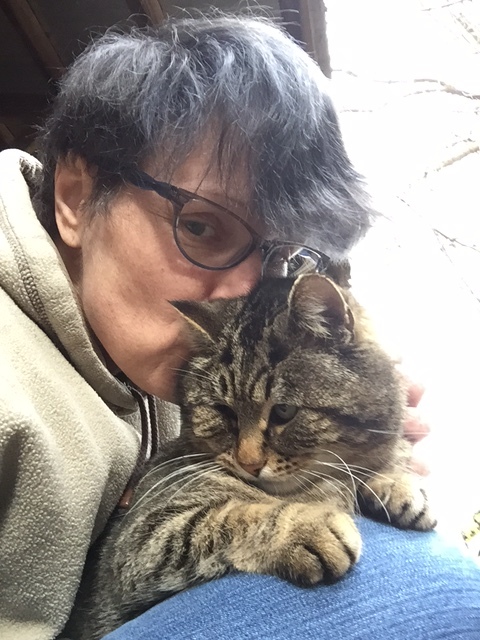 I recently found a few interesting studies that showed that owning a cat not only provides emotional benefits for humans, but also physiological ones. As this sounded a bit strange, I dug deeper and was amazed to find all the benefits our little friends give us. Just to list a few, and starting with the most commonly known one, science has proven that petting a cat makes you calm and happy. Amazingly, they also help to keep our blood pressure under control, lower our risk of getting a heart attack by about 30%, and their purrs may actually make you feel calmer and may help you sleep better at night. As I can only list few of them here, check out the infographic below to get a detailed breakdown of the many ways that cats can help us humans. And if you have room for one, check out all the cats and kittens VOKRA currently has up for adoption here. If you want to learn more about the details behind each benefit, check out the original infographic at catological.com! It’s December – time for Christmas shopping, holiday cheer and a new Volunteer of the Month, Mona Boucher! 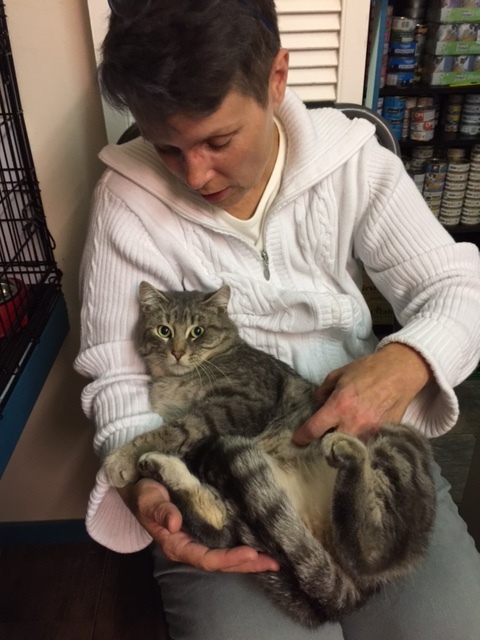 As an outstanding VOKRA volunteer, Mona inspires all of us to work harder and give all we have to helping cats in need. She’s an amazing individual to work alongside and we thank Mona for all the time she’s dedicated to saving cats and kittens from all over the province. She truly deserves to be December’s Volunteer of the Month, if not the entire year! Below is a message from Mona about our organization and volunteers and we really cannot say it any better! We give one last massive thank you to Mona, for truly being an incredible helping hand in making sure VOKRA is a success and all the cats and kittens get to their forever homes. You’re the best Mona! This is Cauliflower and she’s the proud mama of five kittens. She was found upset and crying in the street not far from our Operations Centre. We’re not quite sure how she came to be on her own, but a neighbour told us this isn’t her first litter. Unfortunately Cauliflower’s story is not uncommon. 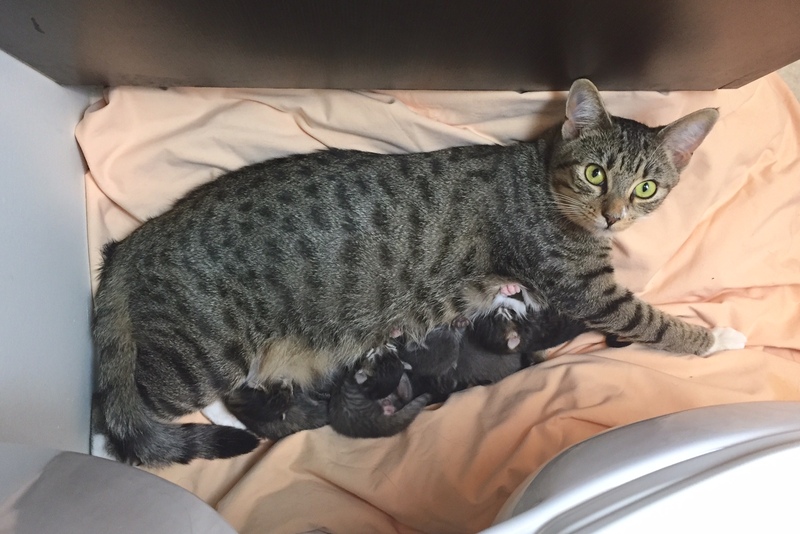 This year alone, more than 130 moms gave birth to more than 545 kittens while in our care. That’s a lot of kittens! And it doesn’t even take into account the little ones who’ve arrived without a mom. The reality is only 25% of kittens who don’t receive human care survive. As a volunteer-driven non-profit, we wouldn’t be able to help all these moms and kittens without the support of people like you. Kittens in our care have a chance at a happy, safe and healthy life. Once they’re old enough, Kale, Parsnip, Courgette, Broccoli and Cabbage will all be spayed/neutered and adopted into loving forever homes. And, like all the moms, Cauliflower will be spayed so she’ll never have to worry about getting pregnant again and she too will have her own forever home. Your support today will help us pay for the cost of spaying/neutering, as well as for the food, litter and extra veterinary care all these moms and babies need. This holiday season, please DONATE to help save families like Cauliflower’s. And meet little Brussel Sprout, an honorary member of the veggie patch. 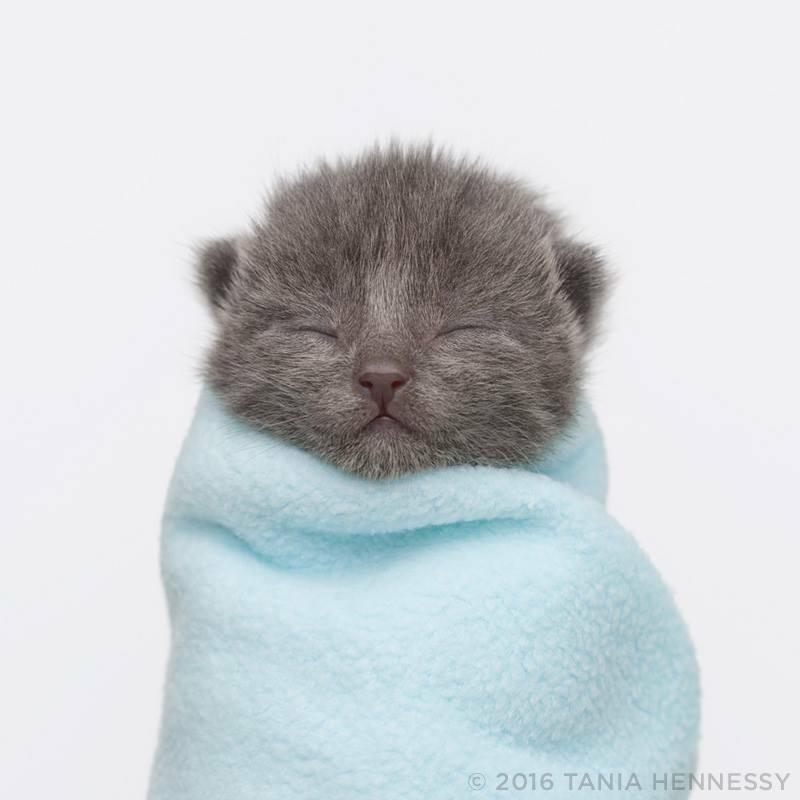 He and his sister were found freezing cold in a shoebox when they were just a couple of days old. Despite our best efforts, we lost his sister and he was left alone in the world. But luckily for him, he went to live with foster mom Tania where he was bottle fed and received round-the-clock care. It just so happens Tania’s also fostering Cauliflower and her kittens. Cauliflower took one look at him and decided he needed to come join the veggie patch and that’s how he became Brussel Sprout! P.S. – By becoming a monthly donor you can show your support for VOKRA all year long. Just $10 pays for one kitten to be vaccinated each month. Many people in the Lower Mainland can relate to struggling to find a place to rent when you have a pet. One group finding this especially difficult is low-income renters in Vancouver. Currently, a lot of subsidized housing does not allow pets. City Council will soon be considering recommendations from the City’s Renters Advisory Committee (just released on the City’s website). These recommendations aim to see more pet friendly units in subsidized housing. Lawyer Joshua Prowse with Community Legal Assistance Society worked on developing this proposal. A housing lawyer, Prowse sits on the Renters Advisory Committee and provides legal supervision to the TRAC, Tenant Resource & Advisory Centre. The motion calls on the City of Vancouver to look at why the City and the province are funding housing providers who bar tenants from having any pets, and what changes can be made when the city renews these contracts. “Pets offer wonderful companionship and play a crucial role in many of our lives, but for too many low-income renters, if you have a pet, you can’t find a place to live in Vancouver,” says Alannah Hall, a volunteer and spokesperson for VOKRA, the Vancouver Orphan Kitten Rescue Association. Right now, more than 10,000 people in metro Vancouver are on waiting lists for subsidized housing – and many of these units do not allow pets. Prowse says these pet restrictions affect some of the most vulnerable people in our society, people with few alternative housing options. He notes other jurisdictions have taken steps to protect low-income renters with pets and it is time for our city to catch up and address this issue. Prowse says he hears from renters who are asked to make an impossible choice, between having a home and having their pet. He says upwards of 20% of pet surrenders to the BC SPCA (about 1,500 per year) are related to housing challenges.